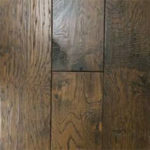 Hand crafted in America by master artisans to the finest standards of workmanship and quality, each floor in this high fashion collection is designed to accentuate unique wood grains and stunning finishes. 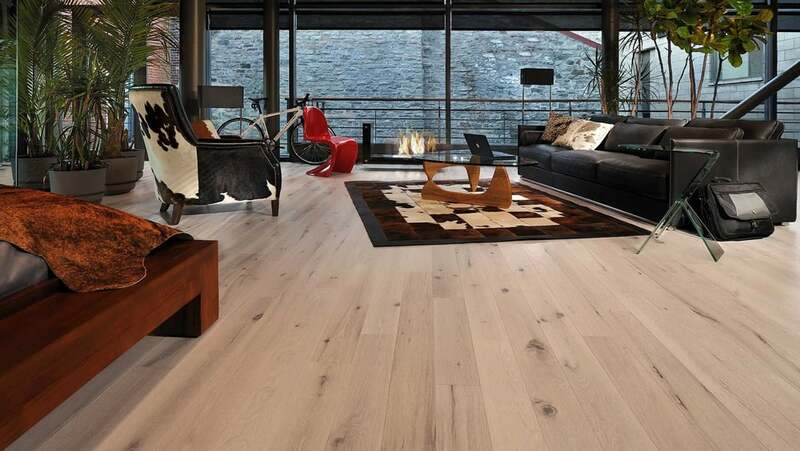 We’ve taken our inspiration from the design trends of today’s independent lifestyles. 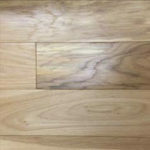 A collection of time honored hickory and maple floors with a twist. 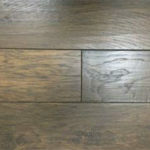 This collection features 8” widths, long lengths and a breadth of colors ranging from the beautiful variations of natural hickory and popular amber tones to today’s fashionable grays and taupes. 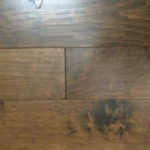 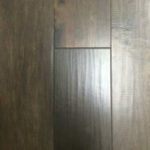 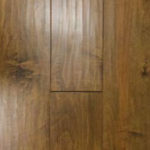 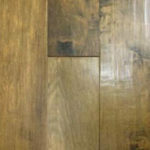 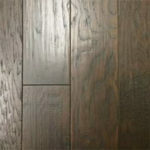 Independence Heritage Maple Hardwood Flooring. 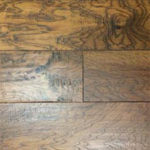 Independence Arcadian White Oak Hardwood Flooring. 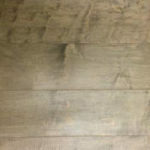 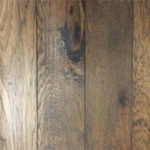 These 8” wide and long length planks highlight subtle artisan hand scraping and wire brushing combined with a unique staining process on white oaks and walnuts, resulting in distinguished visuals that range from classic to contemporary.